“It’s A Girl! !” speaks to an old Korean tradition for communicating the gender of a new born. When a female is born, charcoal is attached to a hemp rope and hung outside of the front door, signaling disappointment; but when a boy is born, red chili peppers, signaling joy, are hung on the rope. This work is composed of three door jams hinged to each other, with hemp rope nailed and hung across them. Charcoal pieces, approximately 4”x3” each in size, are treaded through these hemp ropes. 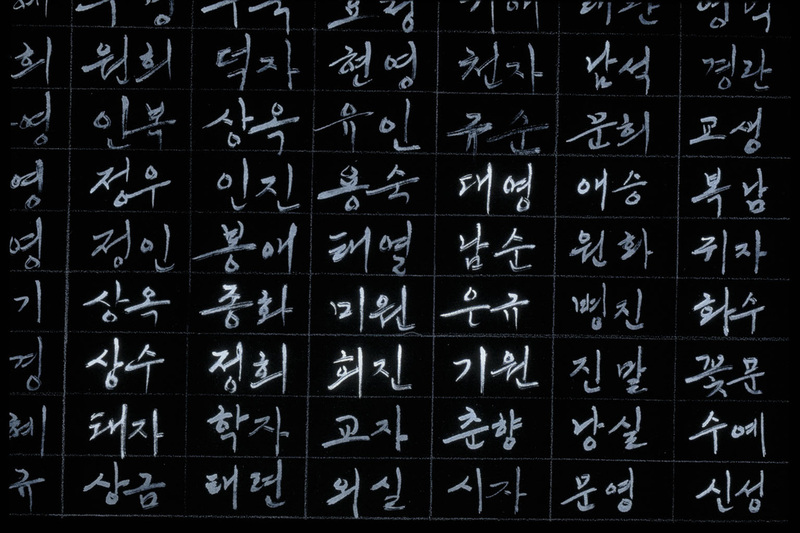 Written on these charcoal pieces are Korean female names of my college classmates. Dried red peppers, which represent the birth of a male, are strewn on the floor surrounding the door jams. “It’s a Girl!” is a celebration of the birth of a girl, which has been neglected too often in Korean customs. 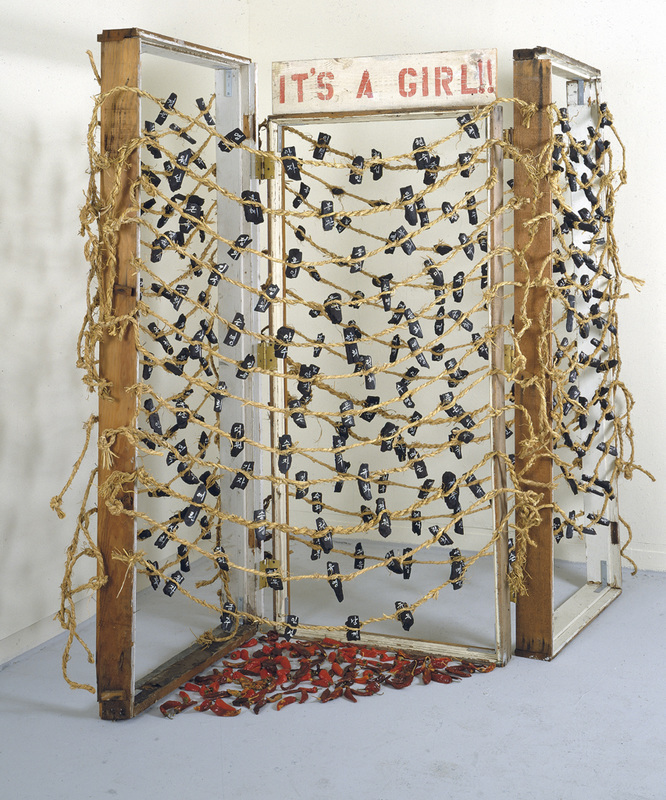 In one of Korea-born artist Kay Kang's most striking installations "It's a Girl!" 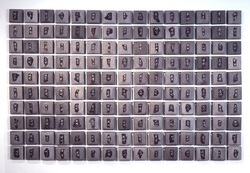 charcoal pieces, each bearing a Korean female name, hang from hemp ropes strung between three door jambs. Dried red peppers, which represent the birth of a male, are strewn on the floor. The piece is an altered representation of the Korean custom of announcing births: When a female is born, charcoal is attached to a hemp rope and hung outside of the front door; but when a boy is born, red peppers, signaling joy, are hung in celebration. "Many works of mine coalesce around a common theme: Korean patriarchal customs," says Kang, who is one of 79 California female artists exhibiting their work in SOMArts Cultural Center's “Control” show that opens tonight. "I speak in a voice that talks directly to the experience of the diaspora of Asian feminine identity and the experience of female submission in a male-dominated society." Kang earned a bachelor's degree in audio-visual education from Ewha Women's University in Seoul in 1970. After marrying and relocating to the United States, Kang says she was able to study art, a major she says she couldn't pursue in Korea. She got an master’s of fine arts degree in printmaking from San Francisco State University in 1986 and completed a residency in Belgium in 2001. The artist has shown her work, which includes oil and acrylic paintings that sometimes employ calligraphy and Korean characters, as well as installations, in galleries all over the United States and in Korea. The themes of assimilation vs. alienation have been a consistent thread throughout her career.
" 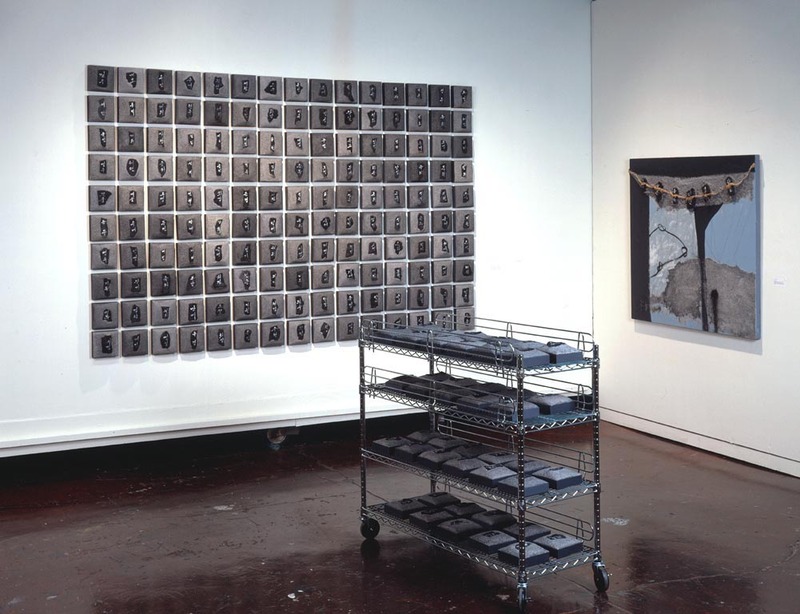 'Jungwhan' consists of a series of charcoal pieces on which I have written the names of each of my university classmates," she says of the 2001 piece. "Of the 576 women in my class, approximately 17 percent possess what are typically considered male names. 'Jungwhan' is my younger daughter's name, which was given by her grandparents and is considered a male name in Korea." In the old days, Kang says, many Korean parents named their daughters male names in hopes that their mothers would bear sons instead of daughters. "Although this tradition is now not widely practiced, many women in my generation were given male names and today continue to wear this badge." 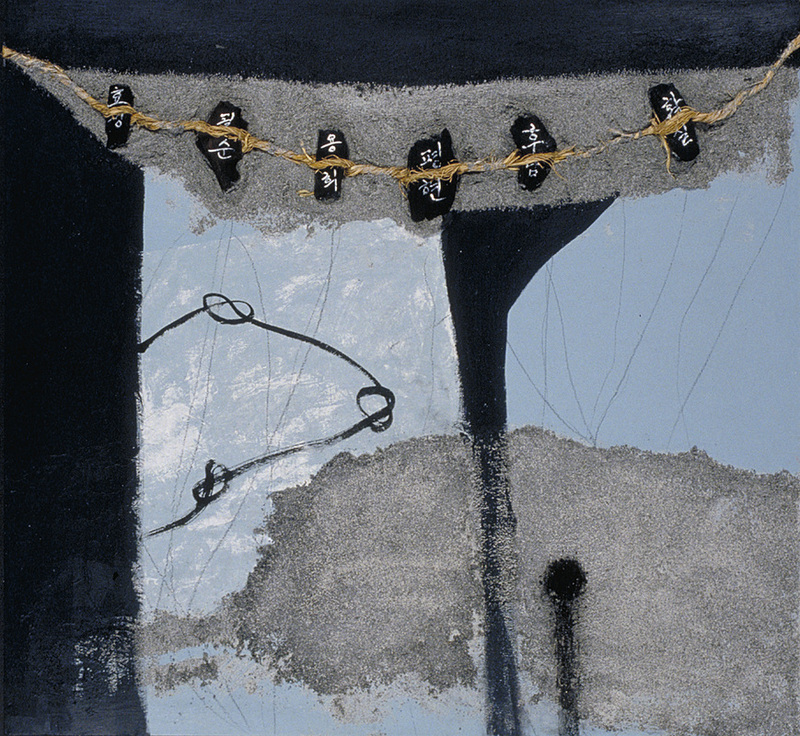 Many of Kang's pieces use words and characters to convey the frustration of incomprehension but also the beauty and universality of understanding. "The words should resonate on a very subtle and deeply personal level," she says. "My intention is to use power of the art to soothe the mind." “Jungwhan” consists of series of charcoal pieces embedded in a mixture of sand and pumice on a 6”x6”x3” panel, on which I have written the names of each of my university classmates. Of these 576 women in my class, approximately 17 % possess what are typically considered male names.